Welcome to students and parents of Highdown school. We are delighted to have so much support from your school and its staff. 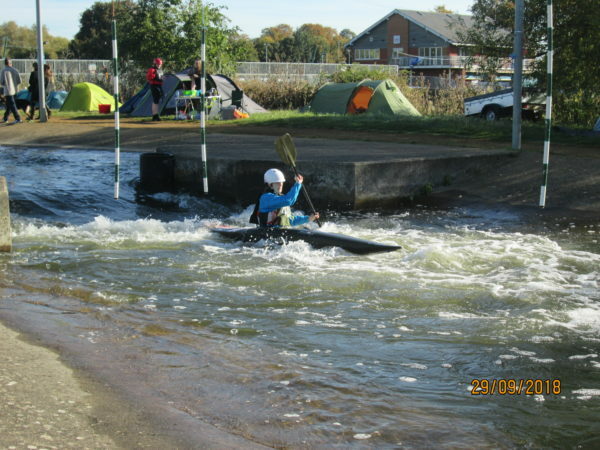 For the last decade, we’ve been hosting beginner courses for pupils … indeed, many of our top junior paddlers have, over the years, come from Highdown School. They have gone on to represent GB and have won awards internationally. On this page, we’d like first to provide useful information to any student (or parent) about to embark on a beginner’s course. It’s a great sport – it’s demanding, it’s fun, healthy and also very sociable and teaches many life skills to take on. 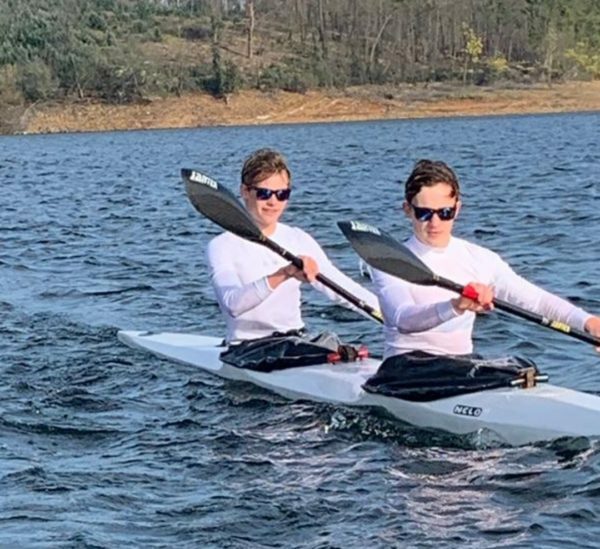 Throughout the year, we will keep this page posted with the many achievements of Highdown paddlers – from winning races, being promoted, gaining selection or championing the community spirit and giving it a go. If you are a beginner, we do hope you enjoy the beginner’s course. Do give us any feedback – it’s always useful. If after the course, you’d like to become a member, please pick up a membership form, talk to a coach or email us and we’ll get it sorted. Remember, we paddle and train all year round, and all through the holidays – annual membership is excellent value. Always arrive in good time for the session, generally at least 15 minutes before the start. Come prepared – with a water bottle, the right clothes for training, a towel, something dry to change into and the keenness to learn. Listen to the coach – you’ll get so much more from your sessions. The equipment is expensive – please look after it. For the majority of conditions, layers of light, fitted clothing that will dry quickly when damp are most suitable. Thermals or lycra are ideal. Clothing that gets heavy when wet, like jeans and woollens, and also wetsuits, are unsuitable. plus, a light synthetic fleece for added warmth. Layers are good. Cagoule or another kind of light wind-proof top. There are a few at the club if you have none at home. A change of clothes and a towel. It would be an advantage to be able to swim 50 metres but this does not necessarily prohibit those that can’t – however, please inform the instructor if you are a weak or nervous swimmer. Being confident in and around water is more important. You will be expected to wear a buoyancy aid for all activities. We have everything to get you started: boat, paddles and buoyancy aid. Please ensure you have listed any medical conditions on the Parental consent form, so the coaches are fully aware. Highdown should provide you with one of these or you can find a copy here. If there’s time, watersport games such as canoe polo or tug of war! We train all year round, through the holidays, around 50 weeks of the year. During winter months, we may reduce the time on the water, but as long as the river is safe, we still paddle and also train indoors. and let us know you are a Highdown paddler, so you can benefit from our special Highdown Membership offer.